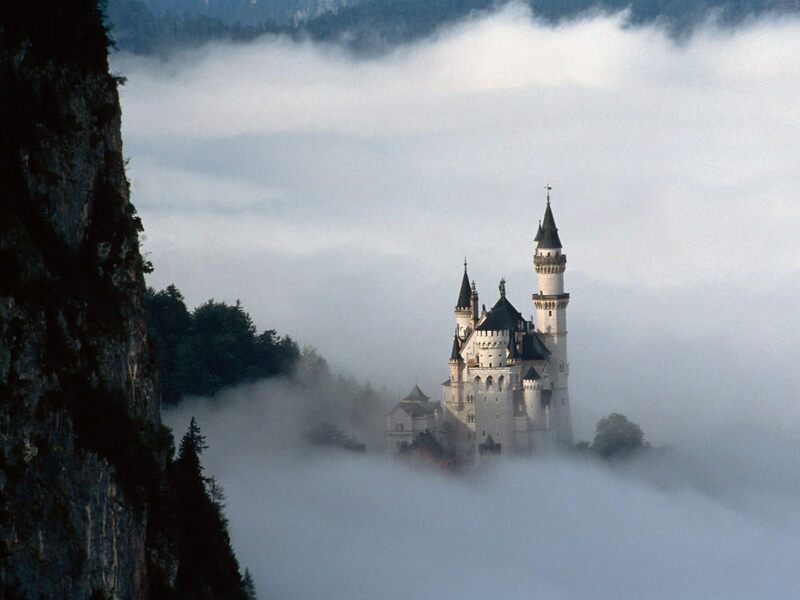 Fairy Tale गढ़, महल. . HD Wallpaper and background images in the Fairy Tales & Fables club tagged: fairy tale castle wallpaper neuschwanstein castle bavaria germany fairy tale. This Fairy Tales & Fables wallpaper might contain महल, किला, गढ़, महल, महल, शताब्दी, and chateau. My nieces absolutely love the castle and all the characters. This toy has already provided hours of enjoyment. Thank you so much and I'm sure I'll be ordering more in the future.